Ashley Barnett has taken the role of head of fleet consultancy at Lex Autolease, replacing Lauren Pamma who moves to a new role within Lloyds Banking Group. 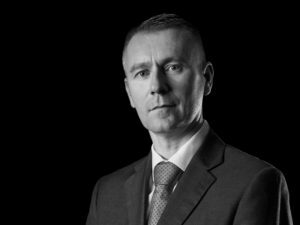 Previously principal consultant at Lex, Barnett is a qualified accountant with more than 25 years’ business and finance experience, including 18 years in the vehicle leasing division of Lloyds Bank, and brings expertise in vehicle funding, company car policy and salary sacrifice schemes. The new role will see Barnett leverage data from Lex’s 380,000-plus vehicles on fleet to provide consultancy insight for fleets – a key area of focus for the firm over the coming year.